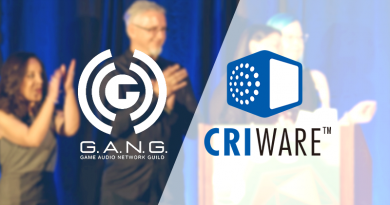 CRI Middleware has a long history of empowering game developers, big and small. 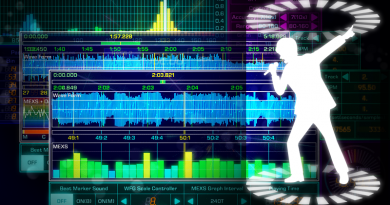 Helping indie developers is part of our DNA, as demonstrated by our software offers like ADX2 LE and the CRIWARE ADX2 plug-in for Unity. 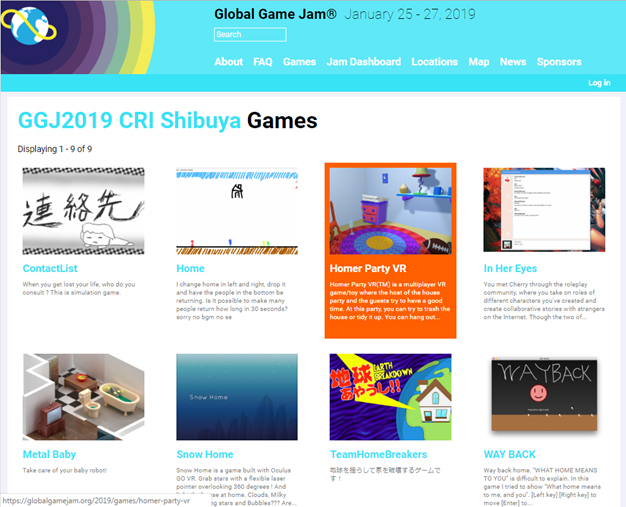 The CRI Middleware office in Shibuya is also regularly a Global Game Jam site. This year was no exception and many game creators joined us from the 25th to the 27th of January. 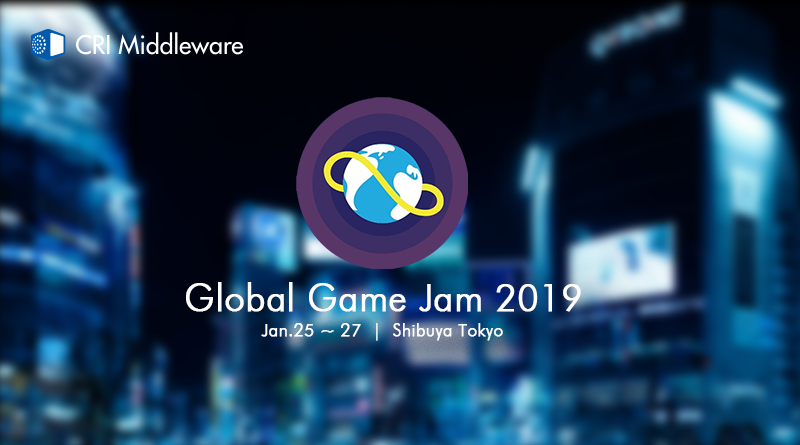 No less than 9 teams built games for this 2019 edition of the Global Game Jam! You can check these games here.